Cooperative game theory provides versatile and simple tools to model the generation of surplus in a society and to study the ‘‘fair’’ or ‘‘reasonable’’ distribution of this surplus. The 6th Workshop on Cooperative Game Theory in Business Practice aims on improving these models on the one hand and on bridging the gap between theory and practice on the other hand. The workshop is organized by HHL Leipzig Graduate School of Management and will be held on June 20 and 21, 2019. During these days recent results on cooperative game theory and their application to business practice will be discussed by well-known researchers. The Workshop on Cooperative Game Theory is an annual meeting. Since 2015 it takes place in mid-June at HHL in Leipzig. Every year we welcome about 20 international guests. The 4th Workshop on Cooperative Game Theory in Business Practice took place on June 15 and 16, 2017 in Leipzig. 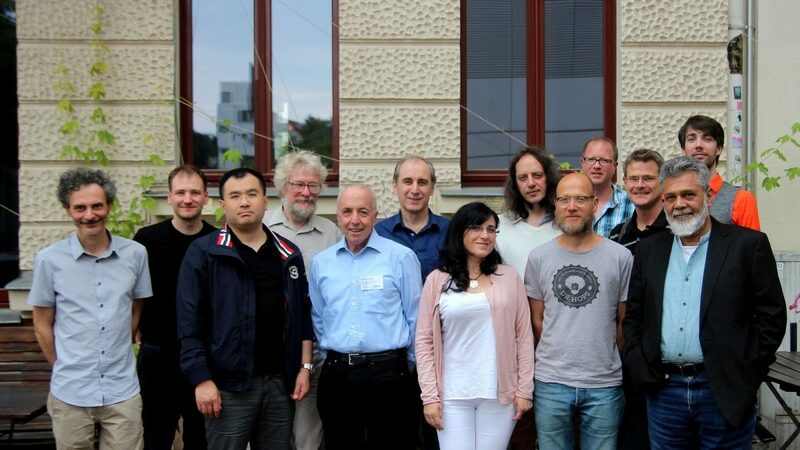 The 3rd Workshop on Cooperative Game Theory in Business Practice took place on June 16 and 17, 2016 in Leipzig. The 2nd Workshop on Cooperative Game Theory in Business Practice took place on June 18 and 19, 2015 in Leipzig. The 1st Workshop on Cooperative Game Theory in Business Practice took place on March 20, 2014. We welcomed many international guests, among them Prof. René van den Brink (VU Amsterdam) and Prof. Miklos Pintér (Corvinus U of Budapest).